I didn’t remember that I was so focused on the sky during the first week of this project. 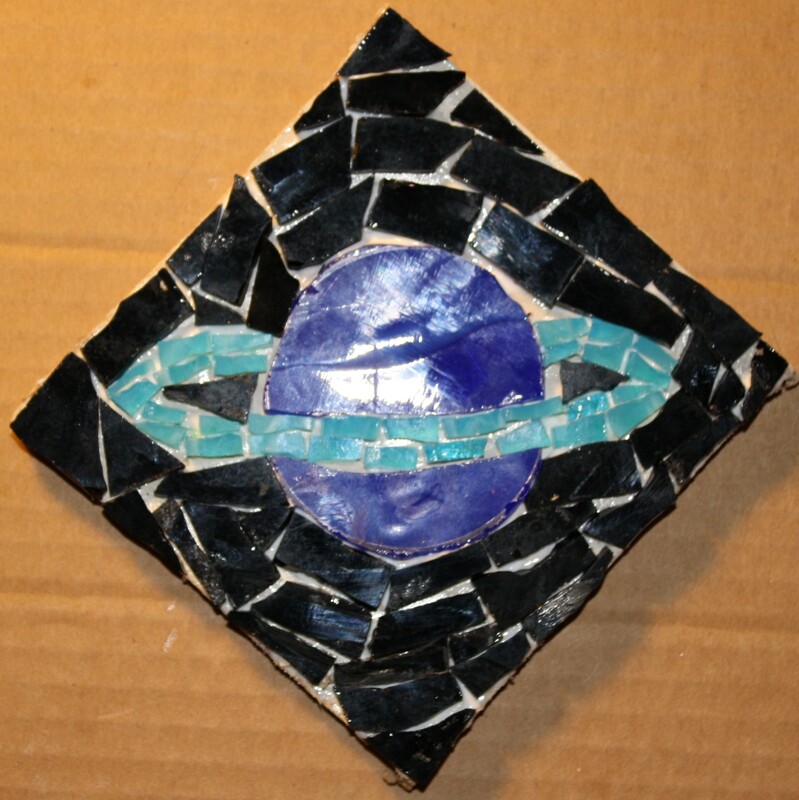 The first Thursday I created a mosaic of the full moon. Since I did that last night I thought I would venture out to Saturn tonight. I love the colors I used.